The VB-Semi air-suspension enables the driver to adjust the suspension himself, By varying the pressure in the bellows the driver is therefore able to adjust the ride height himself, Left and right can also be adjusted independently making it possible to compensate a slightly uneven weight distribution and level the vehicle. 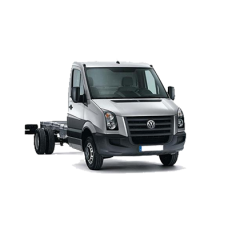 Optionally a compressor can be supplied. This is the most suitable solution for vehicles that are usually heavily laden and for the driver who desires to be able to vary the ride height himself. 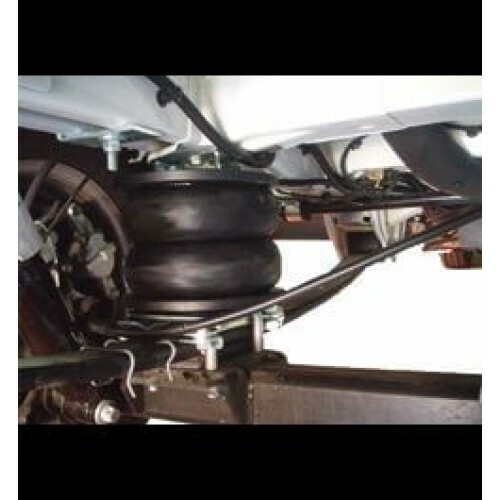 On a vehicle with leaf springs, an air bellow is fitted between chassis and rear axle. This bellow supports the existing leaf spring. The VB-SemiAir is supplied as a dual chamber system. The bellows are not in connection with each other. Making use of a dual chamber system allows left and right to be separated, which enables one to level the vehicle even when it is loaded unevenly. The VB-SemiAir has, therefore, two inflation valves. With all systems, one can control the ride height, within limits, by varying the pressure in the bellows with the help of the inflation valve. 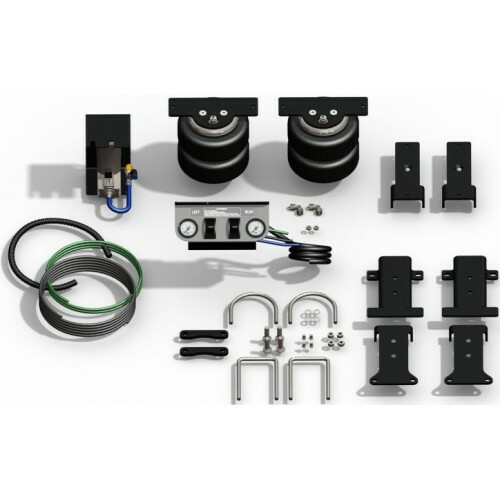 This basic system is the starting-point for the adaptation and improvement of the suspension on your vehicle. The Manometer kit giving the same as above but with two pressure gauges, and the Comfort kit which is the complete system, Gauges, Pressure switches and compressor. 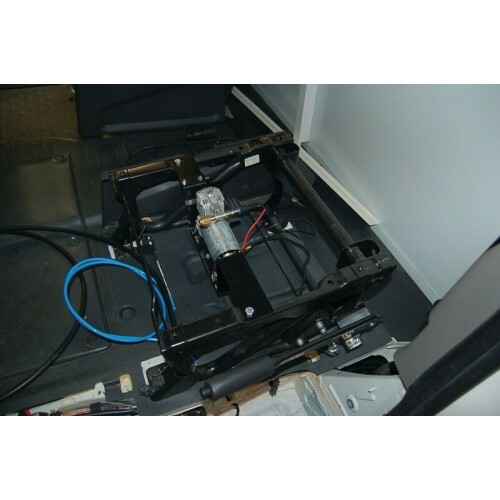 Each system, contains all necessary parts, to allow fitment to the particular make and model. 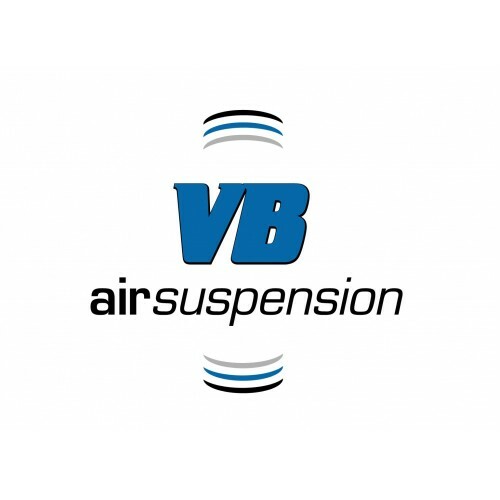 VB-Air Suspension supplies the majority of the kits with a brake regulator as standard. Most existing vehicles need this part for safe and reliable road behavior and optimal braking performance. · air fittings and connection fittings.